Counselling is a way for a person to get help with a problem. What happens in counselling is that one person helps another person to see their situation clearly. This is done in a comfortable, safe and confidential environment. Our counsellors have many years experience working with a variety of problems. 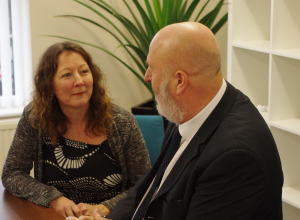 We believe that it is in everyones capacity to solve their own problems and counselling provides the catalyst for doing this. 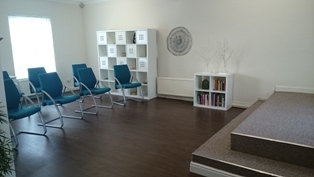 During our initial session you may feel quite nervous and apprehensive but it will give you the opportunity to tell us more about yourself and what you hope to achieve from therapy. There will be time to answer any questions you may have and discuss your expectations. We can decide to work together for a fixed number of weeks or if you prefer we can review the number of sessions during your progression. Ideally we can meet at a regular time on a weekly basis or fortnightly appointments can be arranged. Children, like adults can get trapped in their feelings. As life changes and challenges they can get stuck along the way which can affect their daily lives. This can present itself through behaviour such as anger, worry, withdrawal, clinging, bedwetting, nightmares, anxiety and unhappiness. 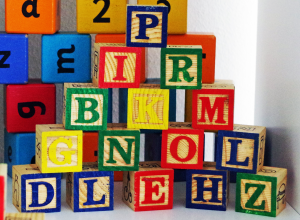 Children tend to play out their feelings with toys and stories and play therapy is a method of helping children to “play and say” how they feel. Some of the issues children have worked on include:- Bereavement, divorce or separation, adoption, abuse, self-harm, domestic violence and bullying. If you would like to discuss your situation please contact us. We see Supervision as a working alliance between us. It is where you can come and gain extra vision on the work that you do. I will offer you support and challenge in a trusting relationship. Our hope is that you will gain more insight, confidence and competence in yourself and the work that you do. 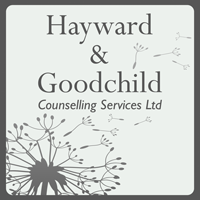 I have experience of Managing Counselling Services for the last 18 years. I have worked with both Student and Qualified Counsellors. I have worked with Children, Young People, Adults, Couples and Groups. Please get in touch to discuss your needs and availability. 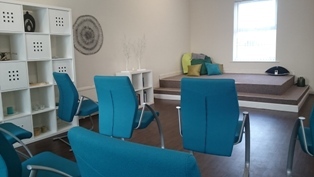 People may choose to have hypnotherapy for a variety of reasons – they may want to learn to relax, to change an unwanted habit, to conquer a fear such as public speaking or to enhance an aspect of their lives such as sports performance. When you meet with a hypnotherapist for the first time they will explore exactly what you want to achieve and how hypnotherapy may be able to help. Hypnotherapy works with the power of your unconscious mind and can often create positive benefits in a relatively short space of time. Hypnotherapy is acknowledged by the Royal Society of Medicine as an effective therapy for a whole variety of issues – and is not to be confused with such things as stage hypnosis. An ethical hypnotherapist will work with you to enhance your well-being and will certainly not do anything to make you feel foolish or uncomfortable. Everything that you discuss will be in the strictest confidence. Hypnotherapy can be effective with a variety of different issues. If you want to make positive changes in your life it can be an excellent motivator. There may be things from your past that you would like to explore or there may be things in the present that you want to try and change. An ethical hypnotherapist will never claim to ‘cure’ you but they will explain how hypnotherapy may be able to help. 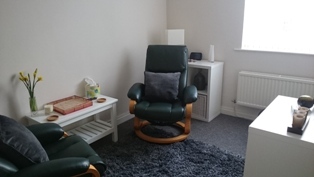 Therapy rooms for hire at competitive rates. 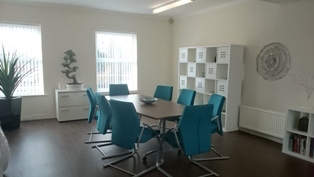 We also have a meeting room which also can be used for training.